Health care providers who phantom or “quick look” ultrasound examine are causing the viral spread of an epidemic, which we can minimize by responsibly utilizing ultrasound in patient care and by implementing the coaching that artificial intelligence provides. Current trends in point-of-care ultrasound and how the health care provider community can respond are described: 1. Phantom or “Quick look” scanning. 2. Faculty credentialing and learning ultrasound. 3. Artificial intelligence technology in ultrasound machinery image acquisition and interpretation. I discuss the phantom or “quick look” scan and how correcting this behaviour can only come from yourself. Second, I describe my experience with faculty credentialing: being told to learn ultrasound on your own or even being given a faculty credentialing ultrasound education plan generally does not work. I describe the passive and active ways to acquire training. You should not rely upon herd immunity. Finally, I discuss how errors in human judgement will occur. Ultrasound machinery with artificial intelligence components are increasingly available for image acquisition and pattern recognition so human errors are increasingly minimized. Resa has been a point-of-care ultrasound educator regionally, nationally, and internationally. Her international locations have included Madagascar, Ghana, India, Sri Lanka, Brazil, Rwanda, Singapore, Ireland and Italy. She has mentored and sponsored trainees at all levels. She was the first President of the Academy of Emergency Ultrasound of the Society of Academic Emergency Medicine, a founding member of WINFOCUS (www.winfocus.org), co-founder of SonoGames®, and the immediate past Chair of the Ultrasound Section of the American College of Emergency Physicians. She serves on the board of PURE (www.pureultrasound.org) Initiative and on the American Board of Emergency Medicine Clinical Ultrasonography Task Force, the Society for Clinical Ultrasound Fellowships and the Brown Medical Alumni Association. She is a board member of the Women’s Leadership Council of Brown University. Resa was an invited speaker for TEDMED2014 in Washington DC. 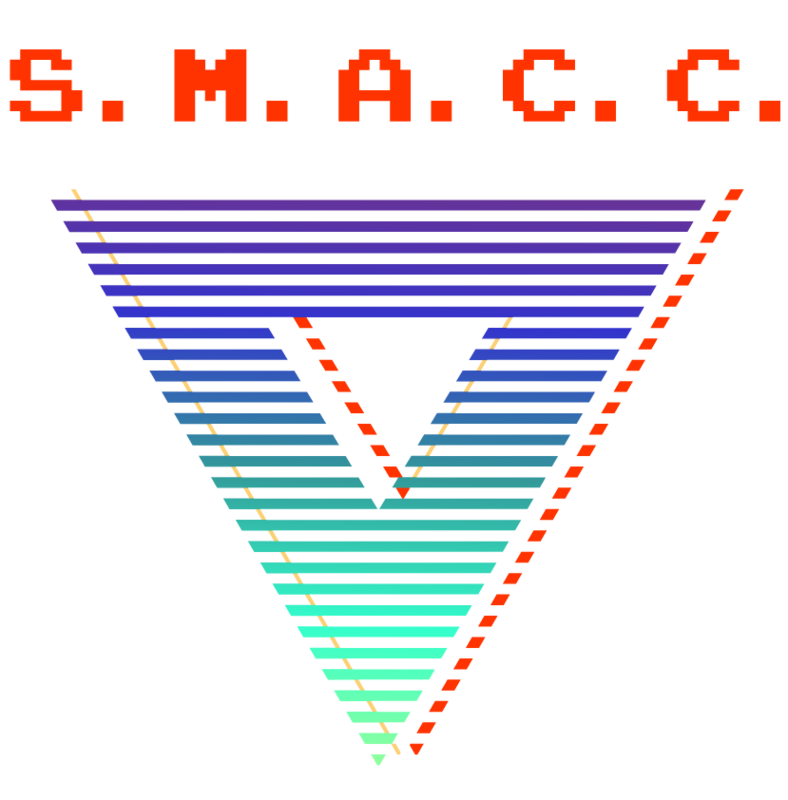 She is honored to be an invited SMACC DUB 2016 speaker. She loves espresso and seeks out independent coffee shops everywhere she goes.